We all know that dual pane windows are the smart choice for any home. Not only are they a money-saver, they also boost the security of your house. Not to mention the fact that they look a whole lot better than ordinary windows! 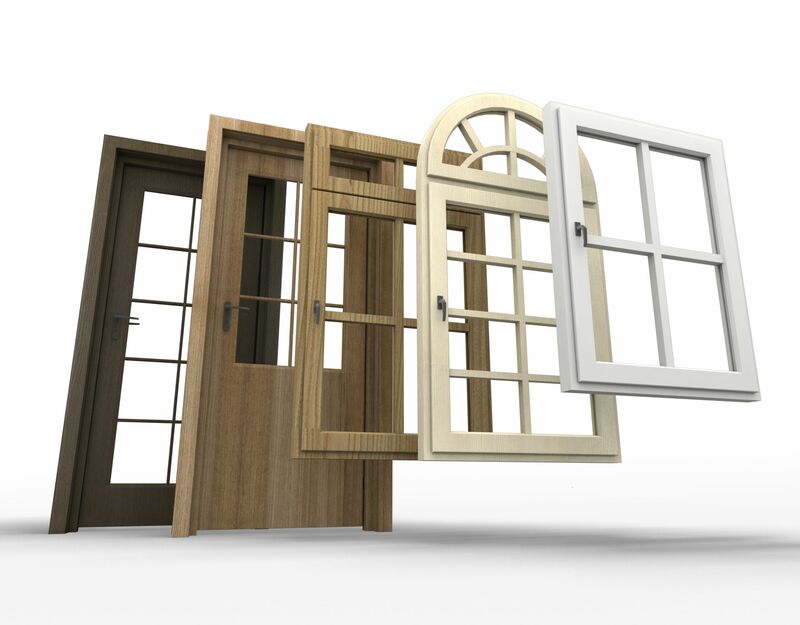 But repairing them can seem like an overwhelming task, especially if you're not familiar with these kinds of windows. The good news is that repairing dual pane windows isn't as hard as you might think. The most important thing you need to remember is that fixing dual windows are essentially the same as repairing single windows. There are just a few minor details that you have to keep in mind. First of all, you need to determine whether your windows have vinyl or aluminum frames. If you've got an older house, you probably have aluminum since vinyl was introduced in the 1990s. Once that's done, you're ready for the next step, which is measuring the glass inside the frame. If you've got a vinyl frame, the only real difference is that there will be no surrounding rubber around the glass pane. Unlike single window panes, dual windows go into the frame twice as deeply. Your best bet is to first measure the distance that the glass pane covers- this can be done by measuring from one surrounding rubber to another. Note the numbers down and then measure the frame width. Remember that if both the window panes are broken, you will then have to replace the entire unit. But what do you do if only one pane is damaged? This often happens when the outside pane gets damaged but the inside one is fine- this is actually a strong testament to the strength of dual pane windows. So what are your options? Well, you can always replace the entire unit. Or you can simply replace the single damaged pane of glass. This does take a little bit of patience- first, you will need to work the damaged glass out of the rubber gasket. You will also have to remove the butyl sealant from the edges, which is often used inside the spacer of the window. Once the window has been completely pried loose, you will need to thoroughly clean the spacer to make room for the new window. Make sure that the glass is totally clean before setting it into the frame. Use silicone inside the spacer and use your finger to apply pressure around the window pane. Let this sit for about 24 hours before you re-install your window. Remember that the sealed unit cannot be cleaned afterwards so make sure that you clean everything thoroughly beforehand.